The CHROMA is the star of our punching machines range, with high degree of productivity and accuracy as well as low energy and maintenance cost. All the benefits of versatile, servo electric punching technology are now within easy reach. 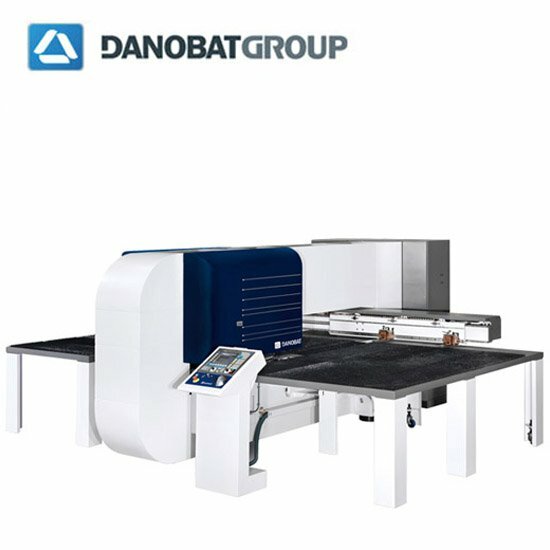 The IRON is the entry-level model of Danobat punching machine’s range but still has most of the capabilities and benefits of the more advanced models.